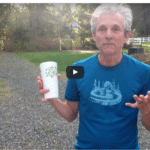 Hey Matrix Energetics People, and anyone having physical and other conditions. 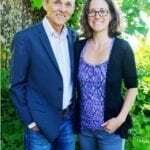 How to shift your pattern with a free Matrix Energetics Session so you can get on with your path and purpose. What would it be like to live in a different reality? What would be useful? I’m sending this message out to you because it came to my attention that our email service provider was bouncing people’s email addresses for no reason. I truly apologize for that. I know many of you subscribed to my list awhile back. 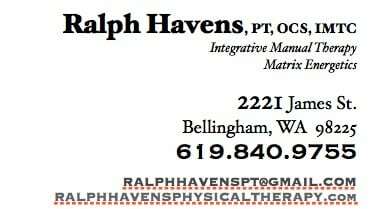 I am doing a weekly group healing & transformation session with Matrix Energetics each Thursday pacific time (Seattle time) at 8:30 am. I include all of you so each Thursday if you like, you might notice what you notice that’s different. Let me know as I love to hear the stories and miracles. * I’ll send out an email after your session to let you know it was Done. 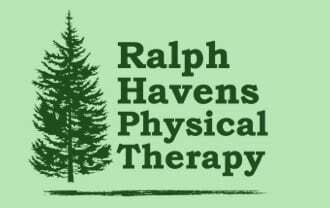 Ralph Havens Physical Therapy, Bellingham, WA and worldwide via phone and Skype.